Let’s be honest: We all love a good party—especially a good Christmas party. During the holiday season, we often show just how much we love these parties by busting our budgets, all in the name of making our Christmas shindig the talk of the neighborhood or the office. But if you’re getting out of debt (or filling up your emergency fund), hosting a Christmas party can be a real challenge to your budget. You want to be just as festive as the next guy, but you don’t want to completely derail your money goals—which might feel pretty darn near impossible to do. The good news is, you don’t have to overspend to entertain! 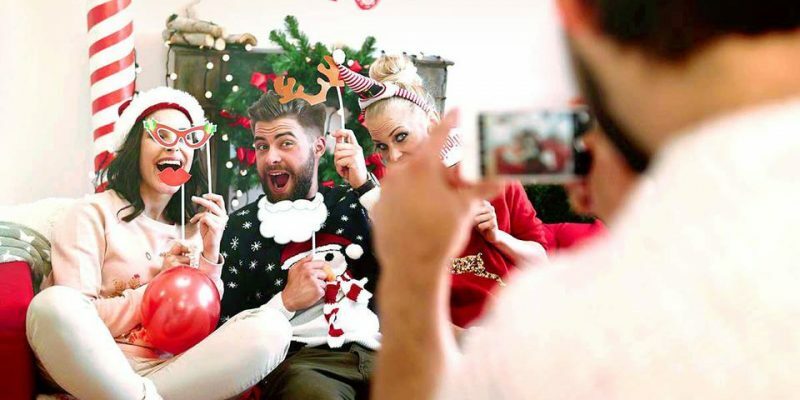 Here are 15 budget-friendly ways to help you host a Christmas party on a budget.